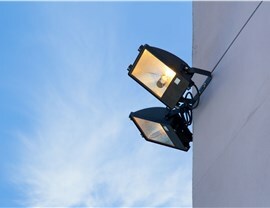 Our electricians deliver top-rated products and expert installation for your Richardson business. 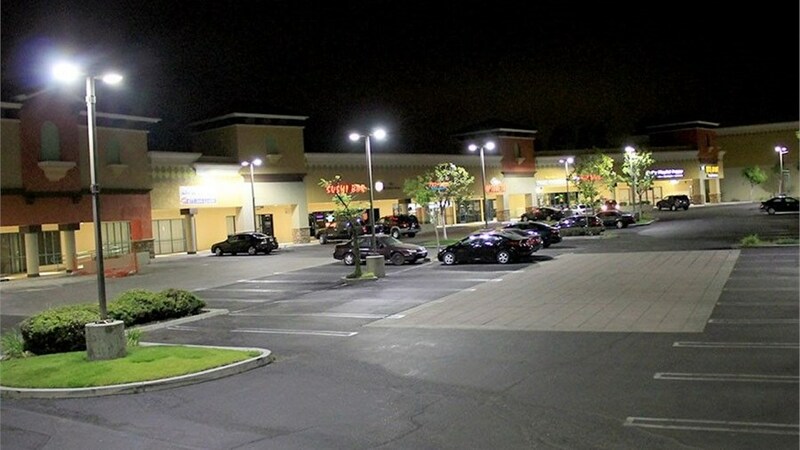 Ready to upgrade the lighting systems in your office or commercial facility? Looking for a way to effectively amplify your brand? 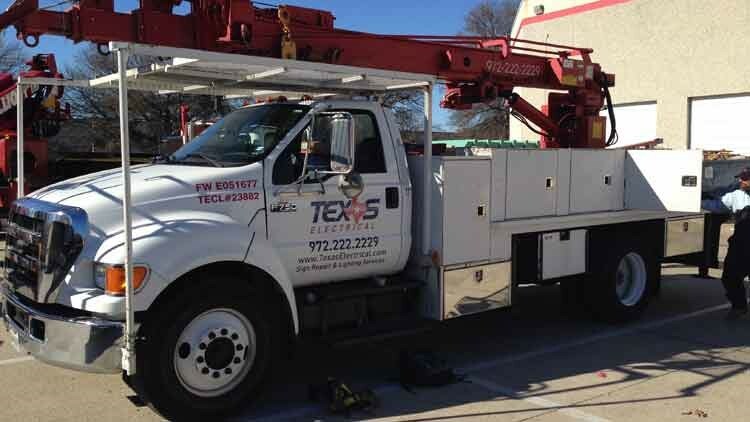 At Texas Electrical, we provide comprehensive services for the lighting and signage needs of businesses across an extensive range of industries. With more than 25 years of experience, durable products, and unmatched customer service, it’s not hard to see what makes us a leading commercial electrician in Richardson. 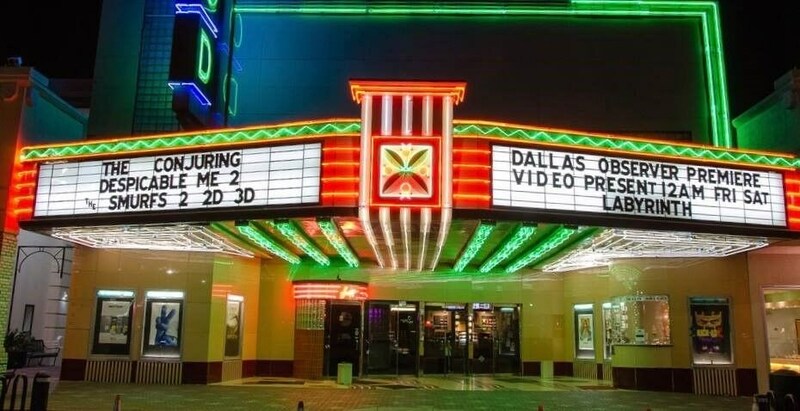 Whether you want to install LED displays at your place of business or you want to bring new life to your brand with vivid Richardson neon signs, Texas Electrical is the company to trust. 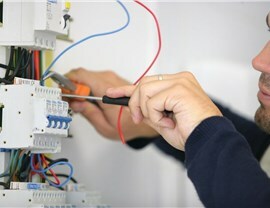 Our skilled technicians always work under the supervision of a Master Electrician to ensure you receive flawless service. 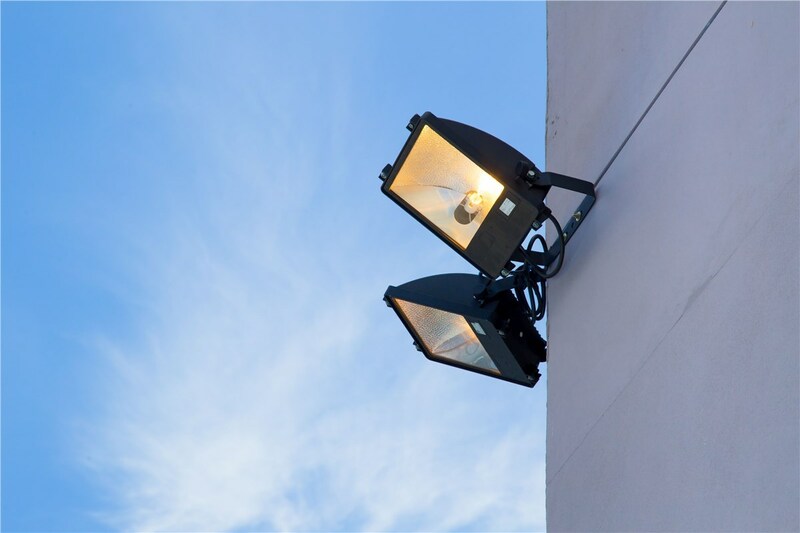 Deciding what lighting solutions are best for your business may seem overwhelming, but not when you choose Texas Electrical as your Richardson electrician. We’ll guide you through everything from pre-construction analysis and budgeting to project management throughout installation, ensuring your experience is hassle-free. 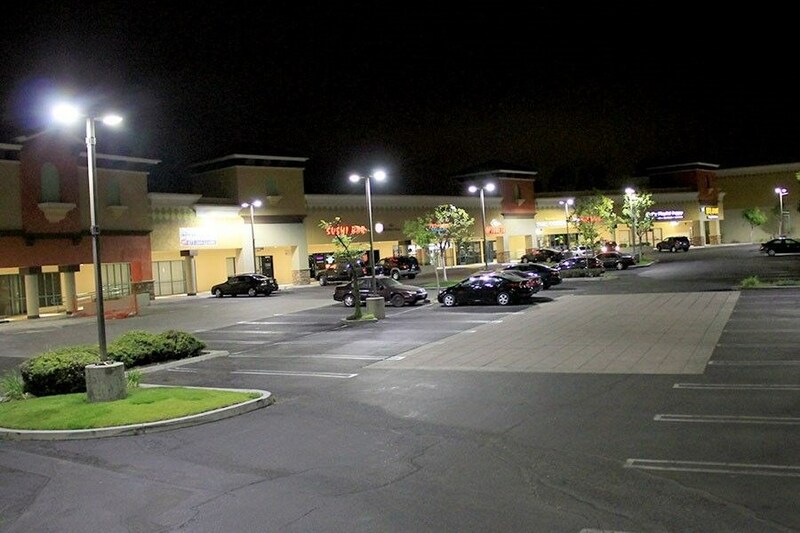 With our cost-effective service, you’ll get the lighting systems that best suit your business while still meeting your bottom line. 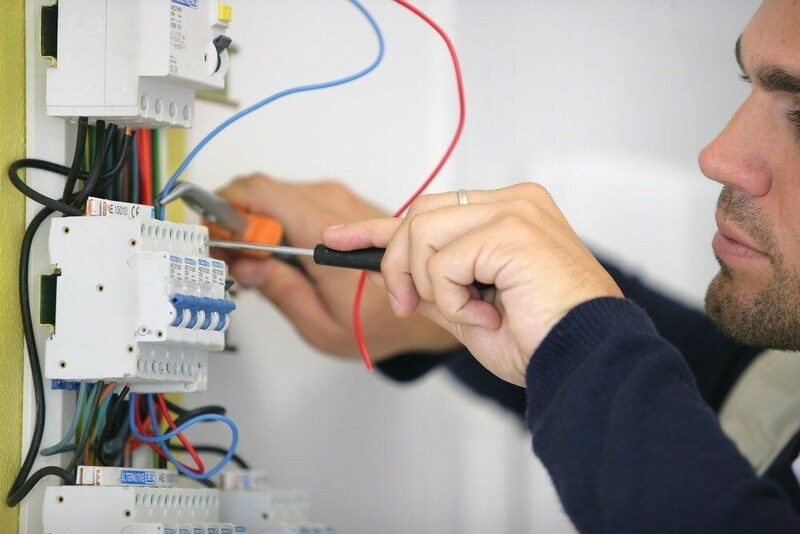 When you’re looking for a reliable and reputable commercial electrician in Richardson, you’re looking for Texas Electrical. With convenient scheduling, emergency services, industry-leading brands, and the best technicians in the state, our services truly can’t be beaten. Give us a call or complete our online quote form to learn more and request your no-cost, no-obligation project estimate.